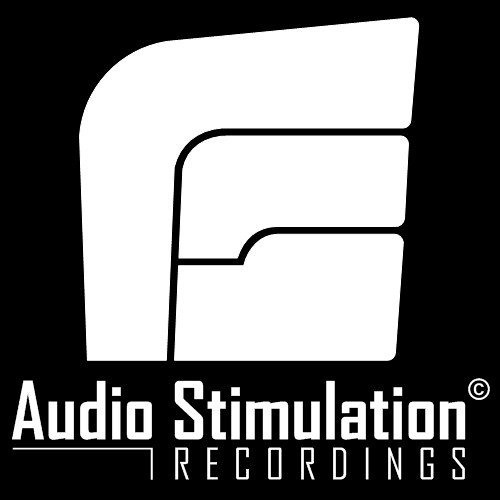 [AUST014D] Stiv & Vallo - False Friends EP by Audio Stimulation Rec. [AUST013D] Niereich - 2 Doors Cinema EP by Audio Stimulation Rec. [AUST012D] Roman Weber - Corrupt Society EP by Audio Stimulation Rec. [AUST011D] AnGy KoRe - Animal Inside Me EP by Audio Stimulation Rec. [AUST010D] Claudio Petroni / Out Noise - Dead Silence EP by Audio Stimulation Rec. [AUST009D] Sync Therapy - Protocol Hacker LP by Audio Stimulation Rec. [AUST008D] Irregular Synth - Traum EP by Audio Stimulation Rec. [AUST003] Mike Ban & Dietmar Wohl - Wall Hall EP by Audio Stimulation Rec. [AUST007D] Niereich & A-Brothers - Trinity Test Remixed EP by Audio Stimulation Rec. [AUST006D] Morgan Tomas - Slicing And Hacking EP by Audio Stimulation Rec.